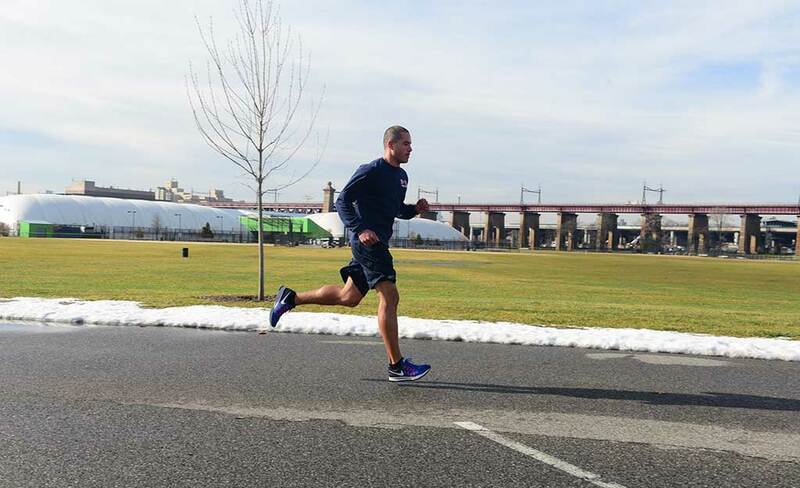 The FDNY Pro Fitness Project seeks to promote and provide practical ideas for maintaining a healthy lifestyle throughout one’s career by remaining physically fit from day one through retirement. Careers in the fire and emergency medical services are demanding and require an appropriate level of physical fitness. 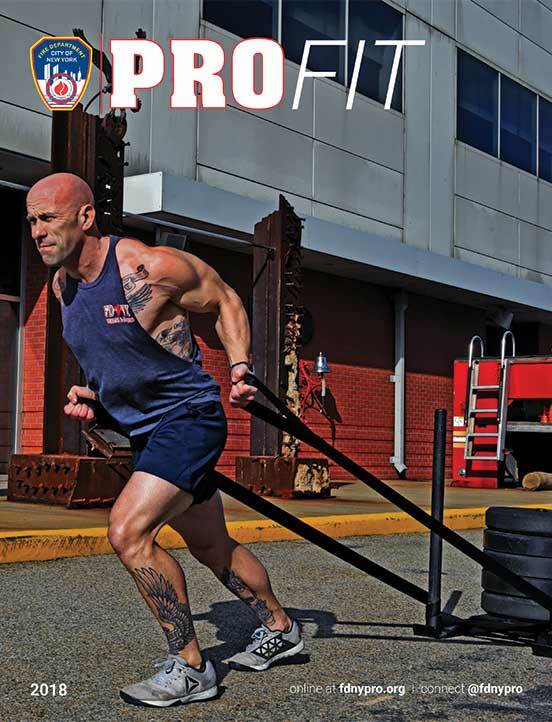 Pro Fit includes tips from the elite Fitness Units of the Fire and EMS Academies, fitness plans, stress coping strategies, nutrition and wellness goals, injury prevention tips, and more. 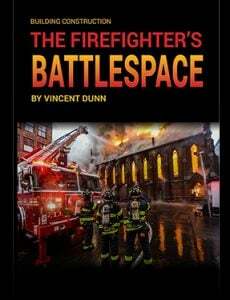 All of the magazine’s contributors are FDNY health, safety and fitness experts who understand the rigors of the job and can offer tips that fit within first responders’ schedules. Pro Fit’s articles are tailored to First Responders, who are widely revered for their strength and commitment to fitness. In the midst of demanding work schedules and busy personal lives, maintaining a high level of dedication to fitness can become a challenge. Given the rigorous demands of first responders’ jobs and increased risk for cardiac events, finding a sustainable fitness routine is critical. Given the rigorous demands of first responders’ jobs and increased risk for cardiac events, finding a fitness routine that works is critical. In this episode, the head of the FDNY Fitness Unit, Captain Thomas Tanzosh, gives listeners an inside look at how the FDNY trains its Probationary Firefighters and incumbent members, what it takes to earn the Deputy Chief Orio Palmer Fitness Award—the Department’s highest honor awarded by the Fitness Unit—and more. Lieutenant Jon Paul Augier hosts. FDNY members who earn the Deputy Chief Orio Palmer Fitness Award, the Department’s highest honor awarded by the FDNY Health and Fitness Unit, join an elite list of personnel who pass a grueling test of physical endurance and strength. The award was renamed after Deputy Chief Orio Palmer who made the Supreme Sacrifice, along with 342 other FDNY members, on the morning of September 11, 2001. Chief Palmer remains an inspiration to all, earning the award at every rank in his career—a lifetime achievement which others seek to emulate. Directed by Kristin Eng. 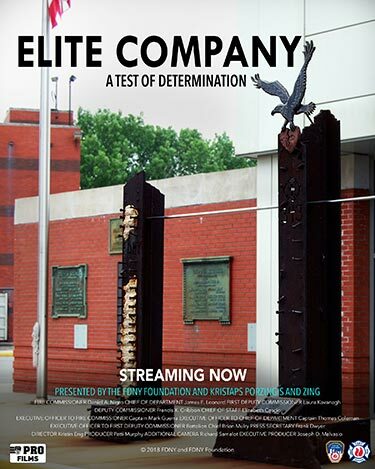 Please note, this film is available to all current FDNY Pro subscribers. Proceeds support the lifesaving mission of the FDNY and FDNY Foundation. Sign-up here.